We make three iconic French classics that are the cornerstone of France’s culinary history and which will become the cornerstone of your repertoire. 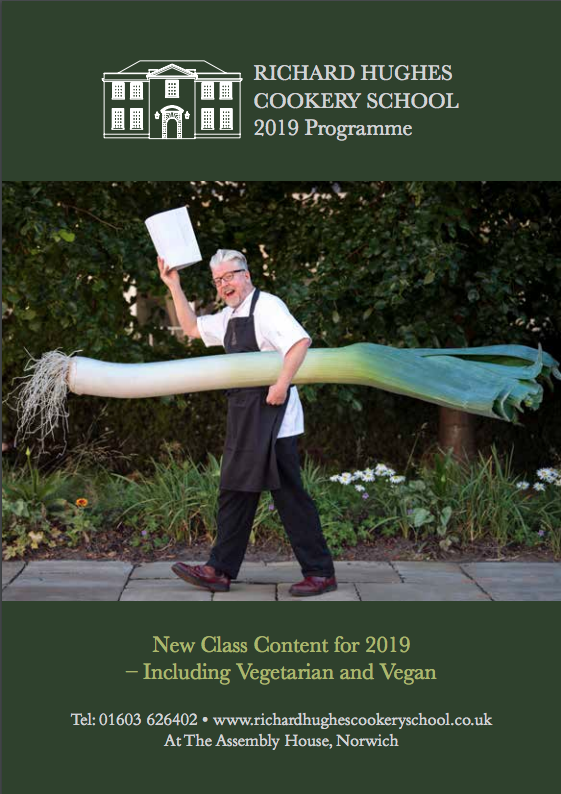 Truly great dishes found in the very best kitchens of this food-obsessed nation, this was one of our favourite classes from last year’s programme. Bouillabaisse, cassoulet and beef bourguignon. We’ll even throw in a tarte tatin!